Lectito is a book and writing blog by bookworm and YA author, Margot McGovern. Hi! I’m from Adelaide, Australia, and read anything and everything, though I have a weak spot for lit. fic., smart thrillers and contemporary YA (esp. #LovOzYA). My YA novel, Neverland was shortlisted for the 2015 Text Prize and published by Penguin Random House Australia in April 2018. (Go on, add it to your Goodreads.) I hold a creative writing Ph.D. from Flinders University and am represented by the fabulous Danielle Binks. My reviews have appeared in a number of Australian literary publications and I’m a former associate editor of Ride On magazine. 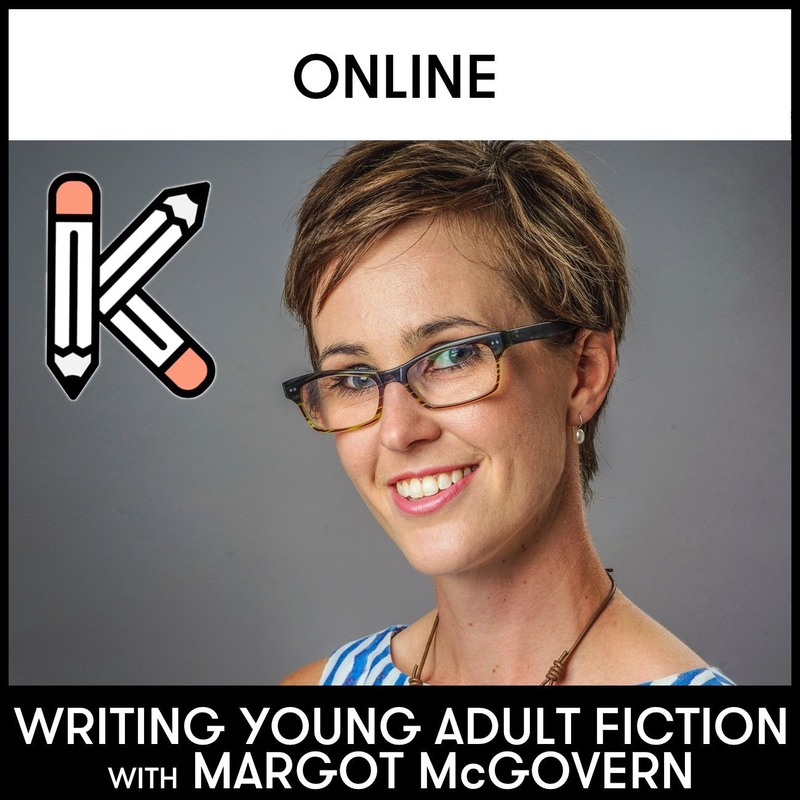 For more about my writing and news on my upcoming projects, head to my author website, margotmcgovern.com. If you’re keen to drop me a note, I’d love to hear from you! Get in touch via Lectito‘s make contact page. I am not currently accepting unsolicited titles for review. Lectito contains affiliate links. The Lectito e-news is run through Mail Chimp. The Lectito mailing list is stored with Mail Chimp and is not shared with any other parties. Thank you so much! 🙂 I will get onto that one ASAP.